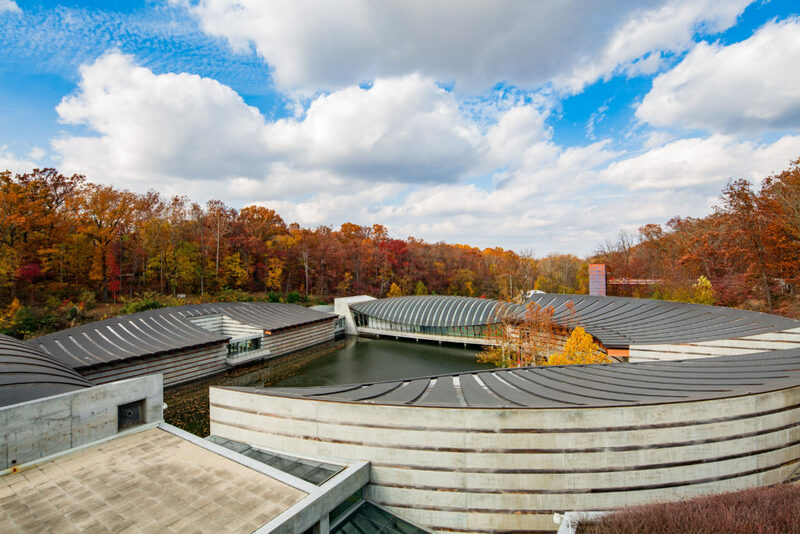 Make a date to see old friends at Crystal Bridges! All is free this fall – don’t miss it! Happy hour at JBGB is M-F from 3-6 p.m., and then 10-12 p.m. Get $2 JJ’s brews, and $5 snacks! Mojo’s Pints & Pies has live music with Kansas City band Amarugia Ridge Runners on Nov. 30! This weekend only! Buy one ticket, get one free to select Walton Arts Center shows, including On Your Feet!, Whose Live Anyway?, Dixie’s Tupperware Party and more! Details. Bordinos’ has a great gift card special. 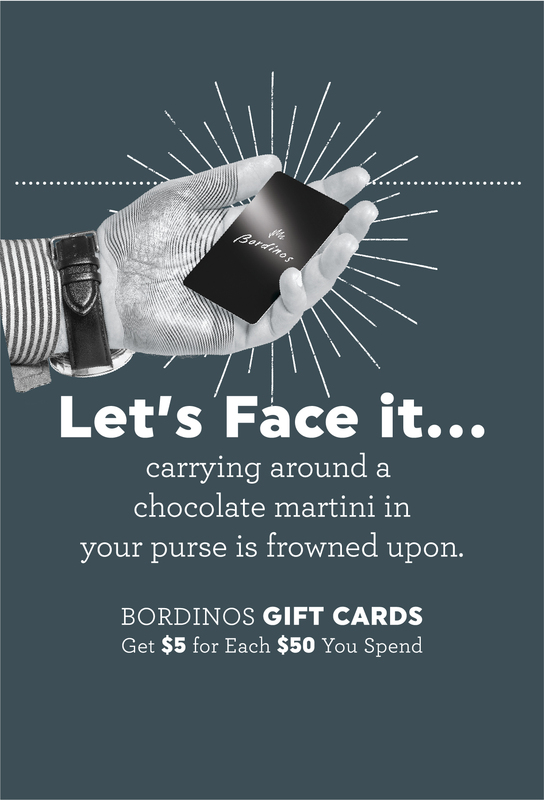 Bordinos’ annual gift card special is here! Get $5 free for every $50 you spend. 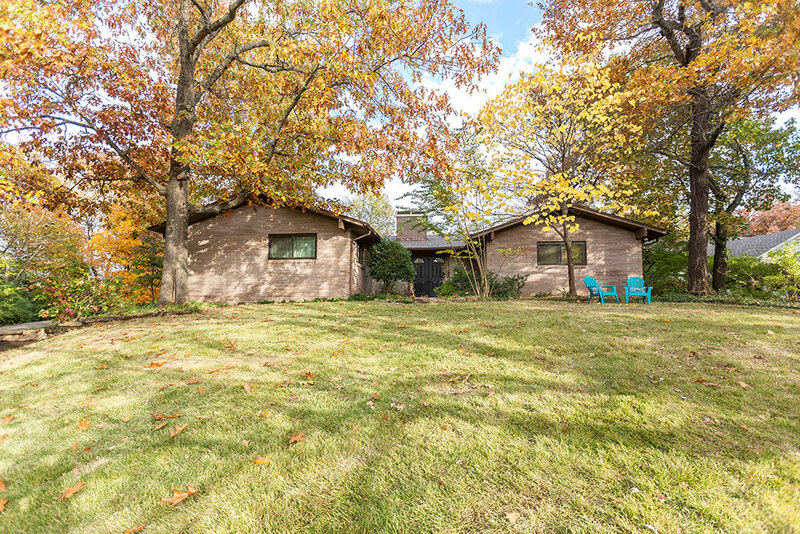 Family in town for the holidays? Call a Dambulance, and feed them pizza from Damgoode Pies! Burning the Midnight Oil on Block Ave.? This new cocktail from Maxine’s is for you. Southern Food Co. will be open with their brunch menu on Black Friday this year! 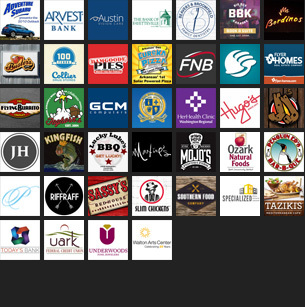 Save some dough at Fayettechill this weekend. 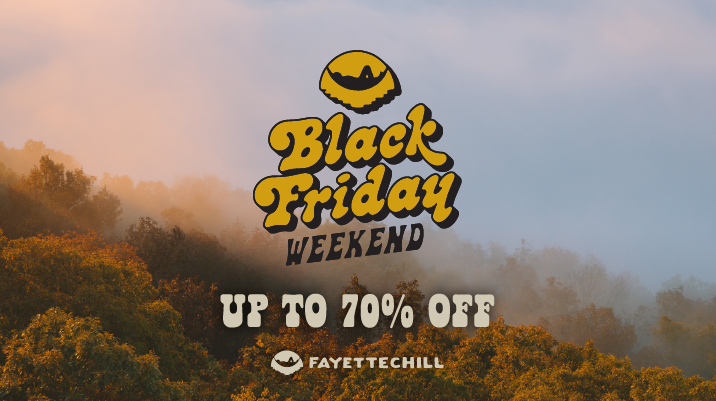 Save up to 70% off at Fayettechill for Black Friday / Small Business Saturday weekend! Something Urban is having a progressive sale this weekend. Save 50% from 10 a.m. – 2 p.m. on Small Business Saturday! For the first 10 customers on Small Business Saturday Saturday, Underwood’s will be giving away Free Underwoods Jewelry Cleaner plus an Underwoods Tote Bag.